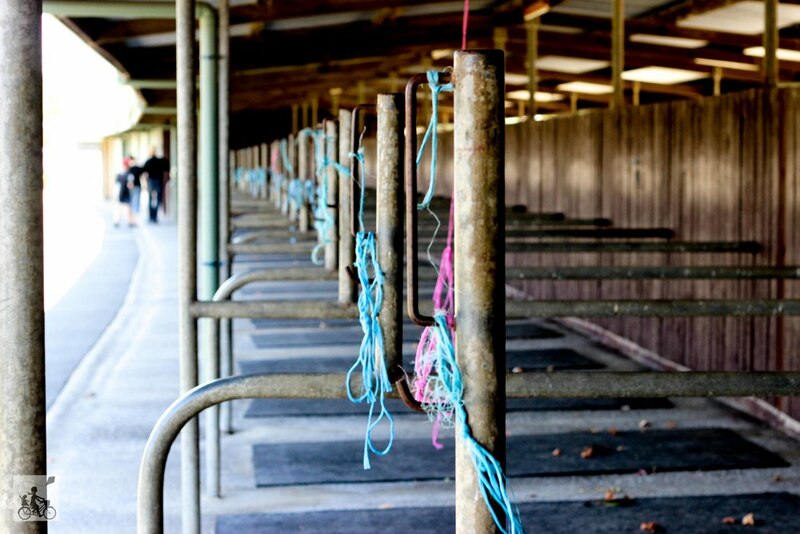 When the horses aren't running, this race track still turns it on with the Yarra Glen Craft Market. The first Sunday of the month Yarra Glen brings in the crowds for the smells, sights and all round delights that makes this market Mamma's favourite in the Yarra Valley. Rows upon rows of stalls from wooden handcrafts, jams and sauces, cupcakes and dog biscuits, there is so much to see and sample. Meet the makers that put in all the hard work into their hand crafted products and score a unique gift for a loved one while your at it. Mamma loves all the kids clothes and toys on offer, from story telling stones, wishes trapped in a bottle, a cheeky monkey or a headband or two. The kids will be entertained as well with petting zoo, face painting, giant colouring pages as well as the playground that sits in the middle of the market. Mamma's special mention: Treat the kids to an extra run around after following you around the market all morning by dropping into McKenzie Reserve, back in the main drag of town. Market runs on the 1st Sunday of the month from 9-2pm.